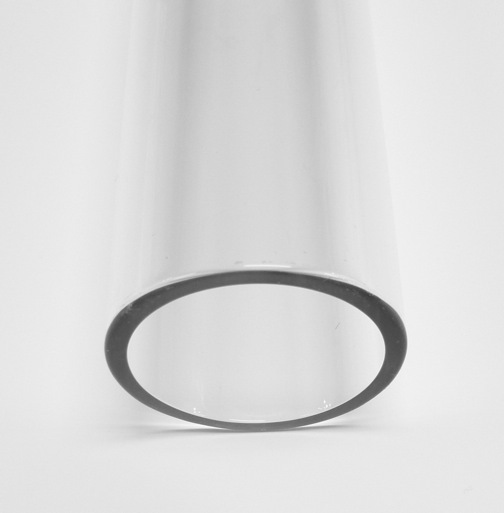 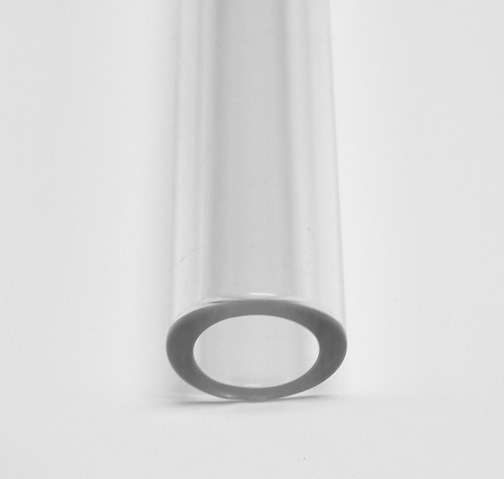 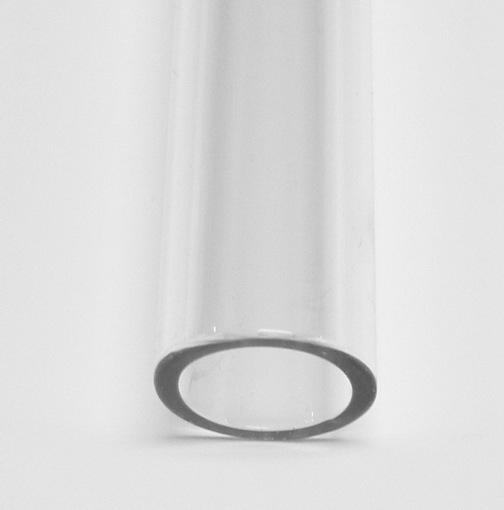 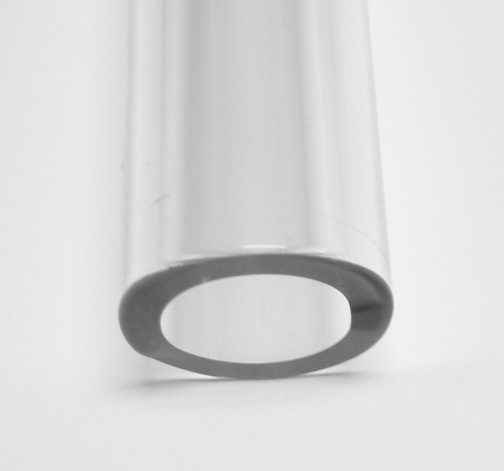 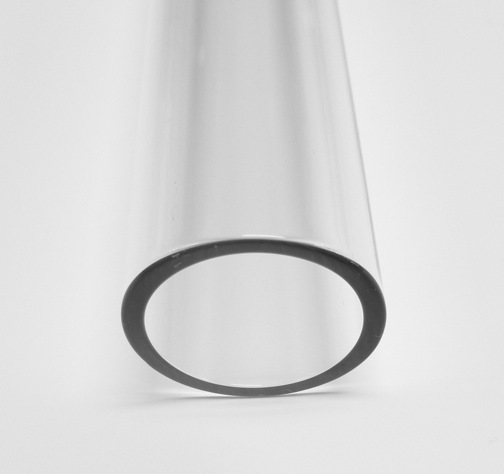 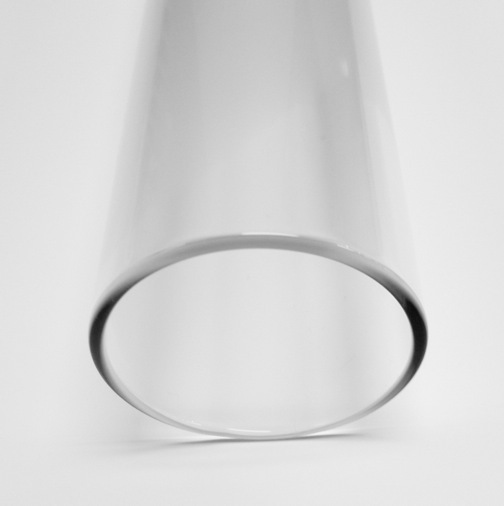 Clear Borosilicate Tube : FlameTree Glass, Inc. 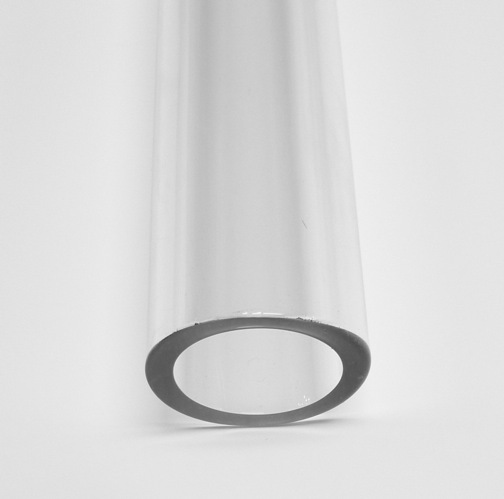 This is 32-33 coe borosilicate hard glass. 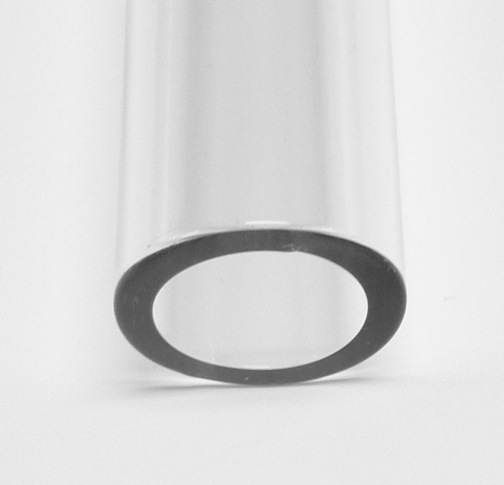 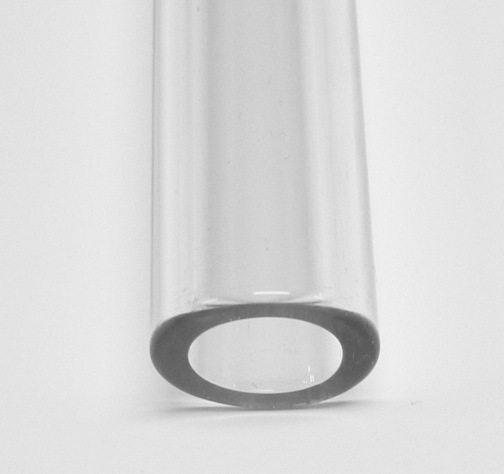 All clear borosilicate tube sold per tube. 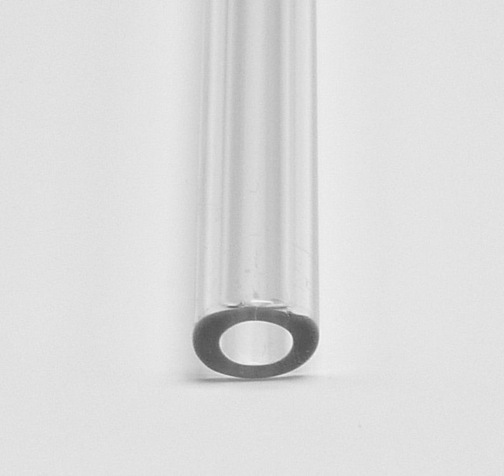 Tubing is approx 59 inches in length. 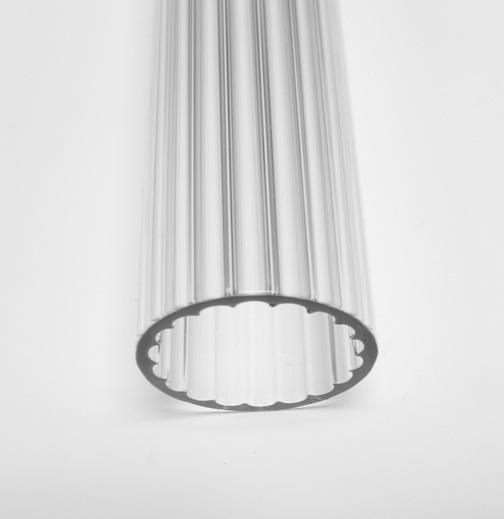 Tubes will be cut in half or thirds for the least expensive shipping method unless specified otherwise in the comments box.